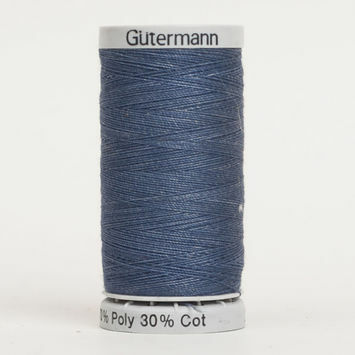 Jeans threads are made specifically for hand or machine-sewing denim and jean fabrics. 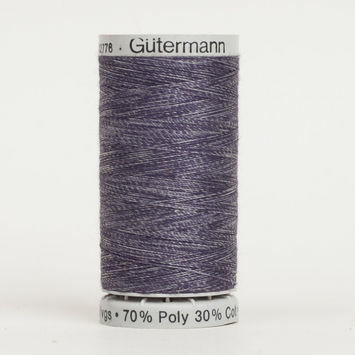 They can be used to perform overlock and safety seams as well as fine ornamental stitches and decorative seams. 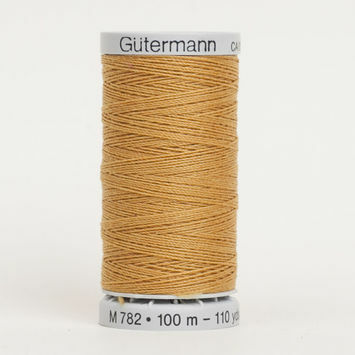 Add a fine touch to denim, sportswear, activewear, home, and craft projects with Mood’s premium heavy-duty jeans thread!